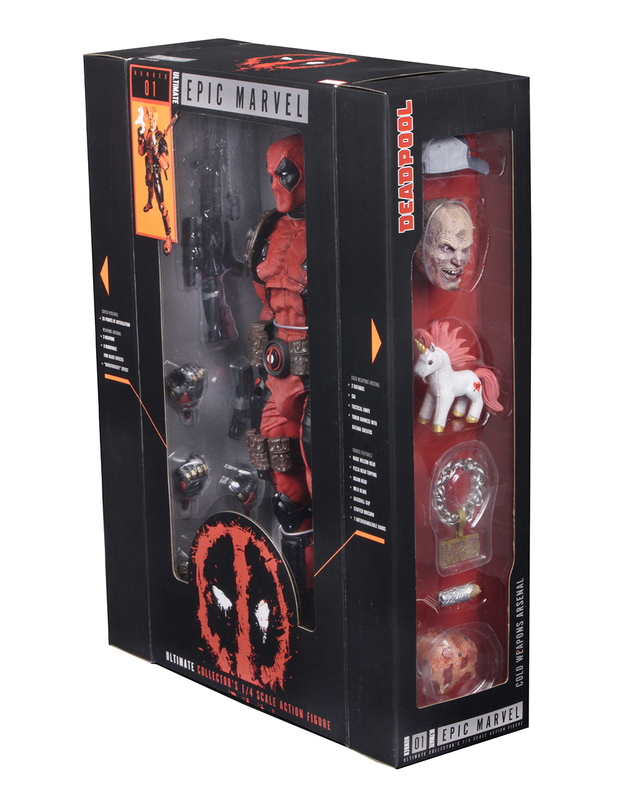 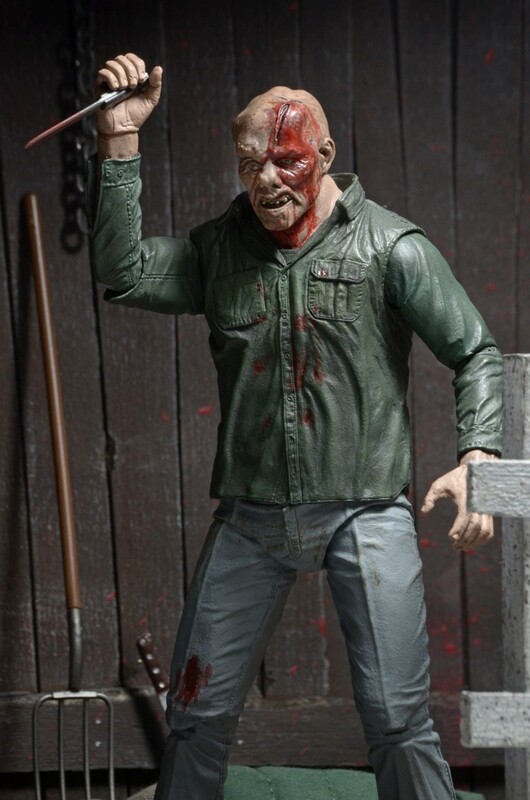 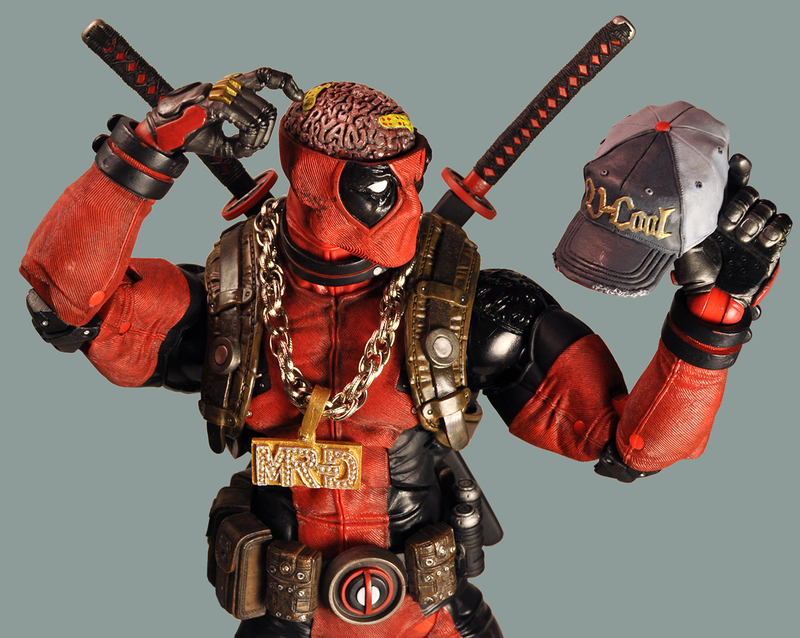 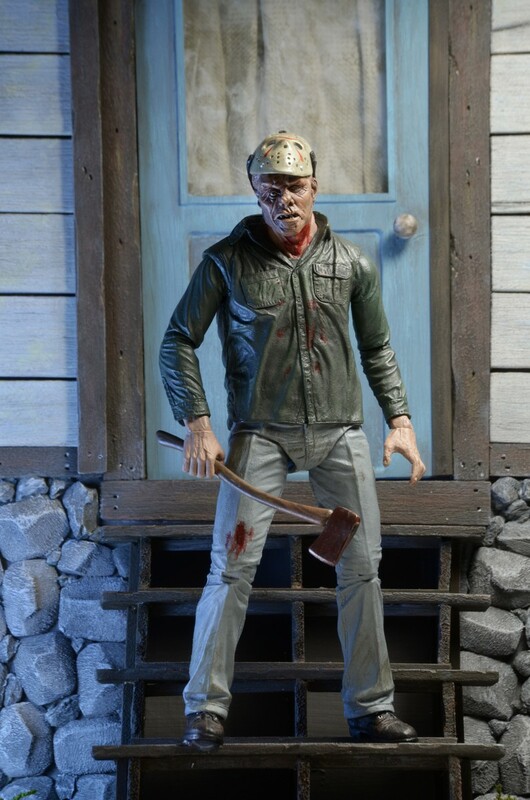 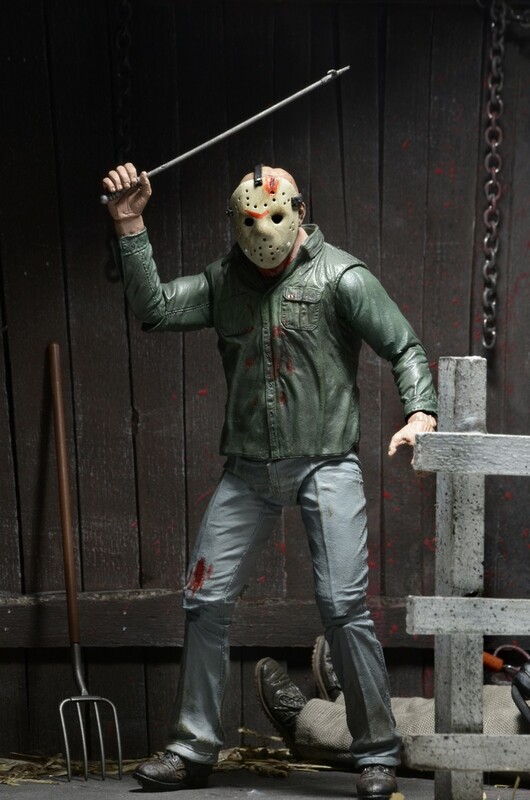 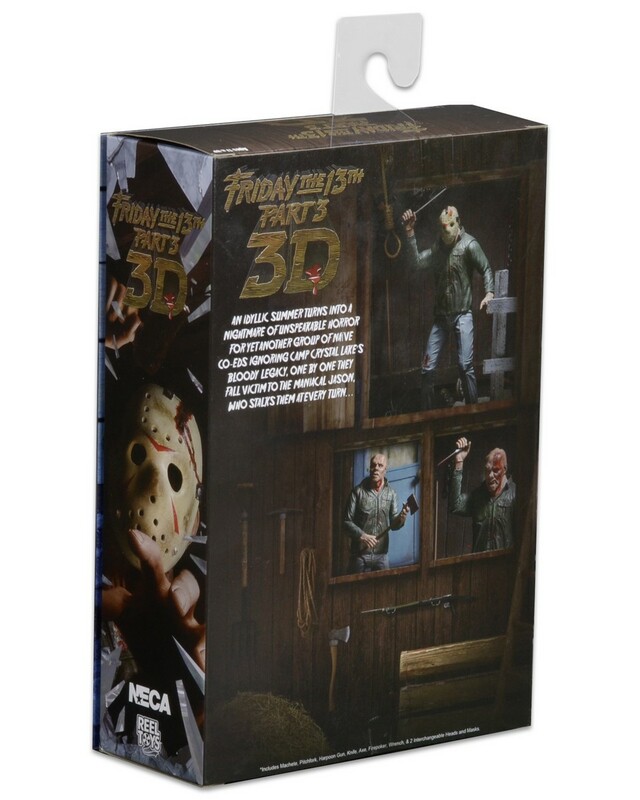 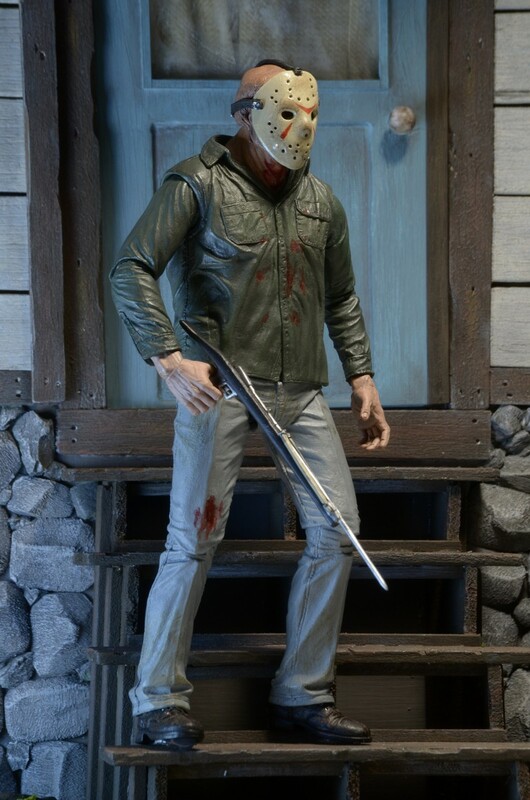 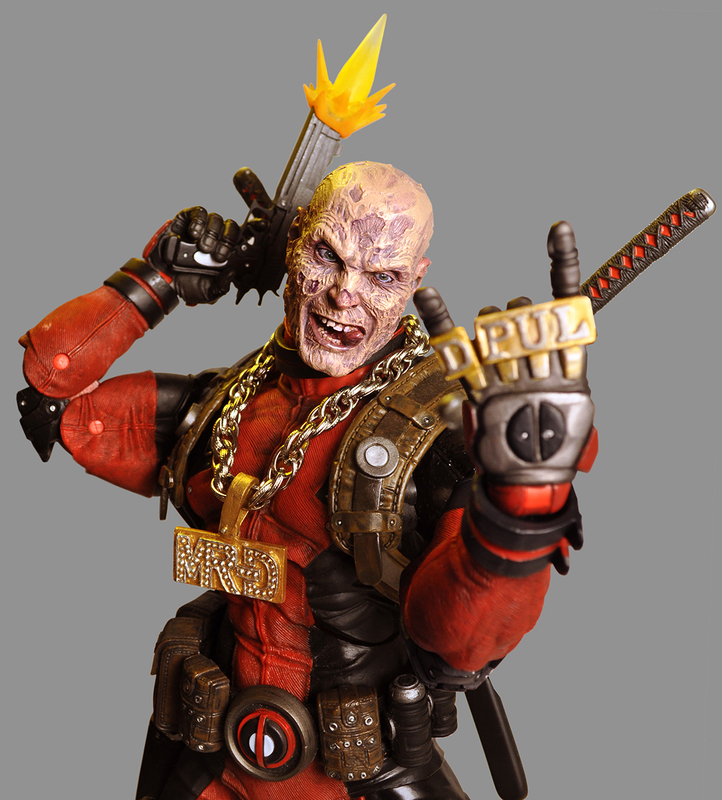 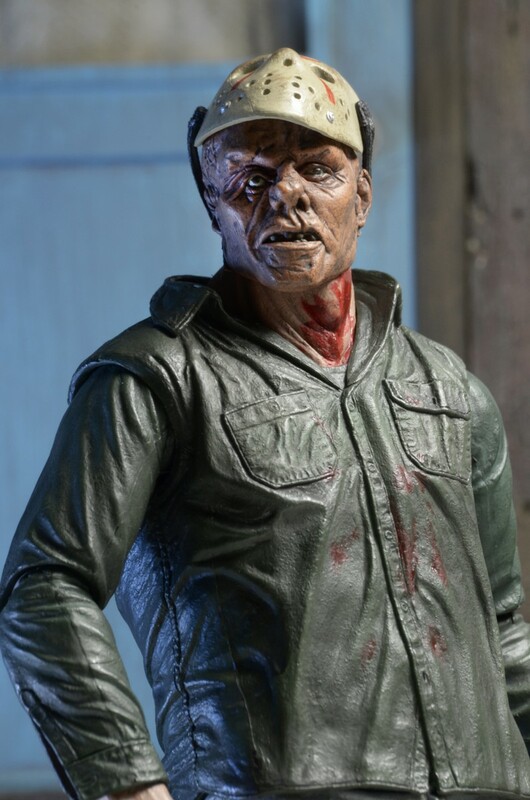 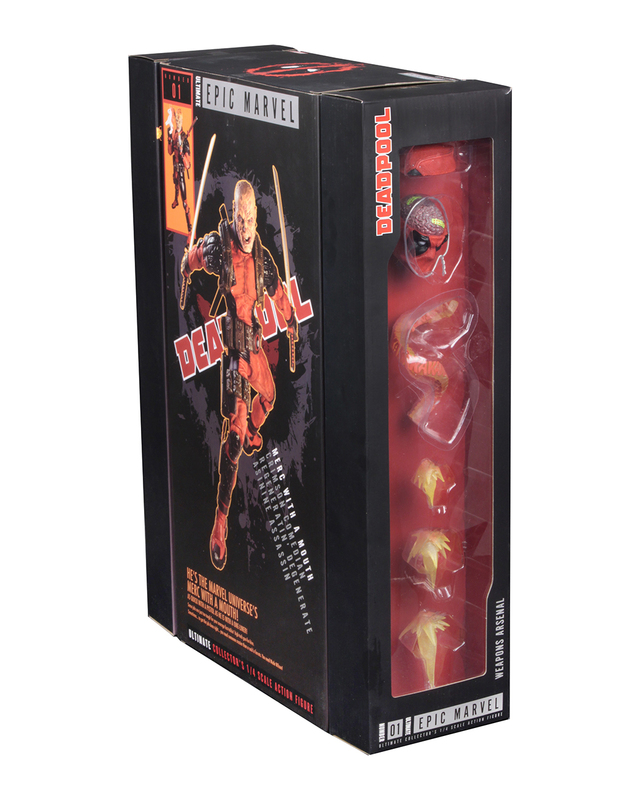 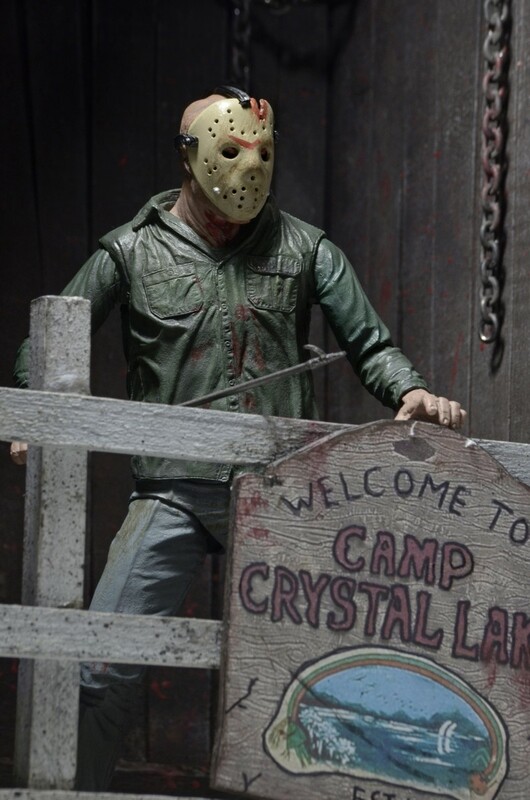 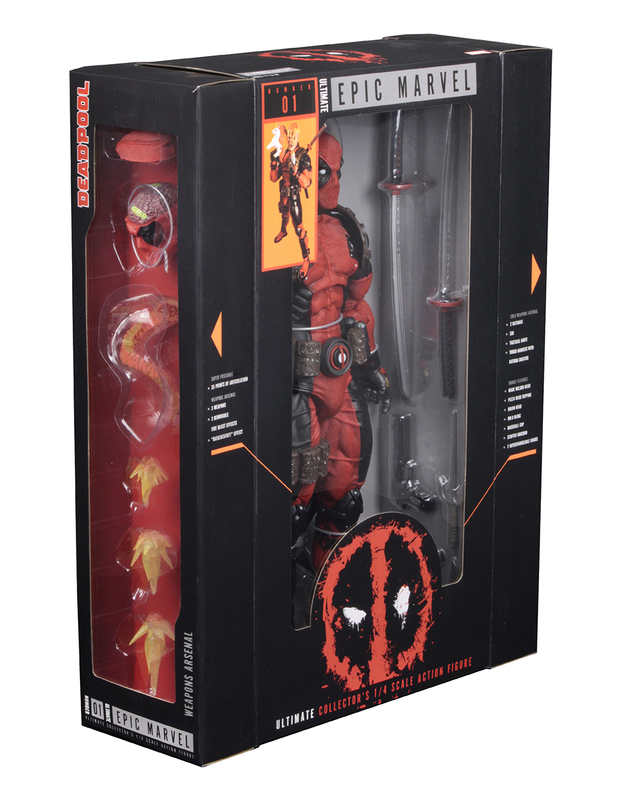 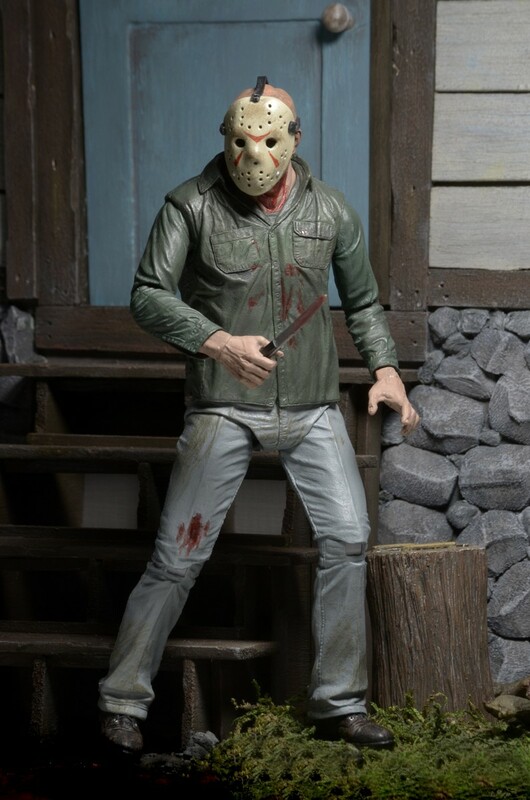 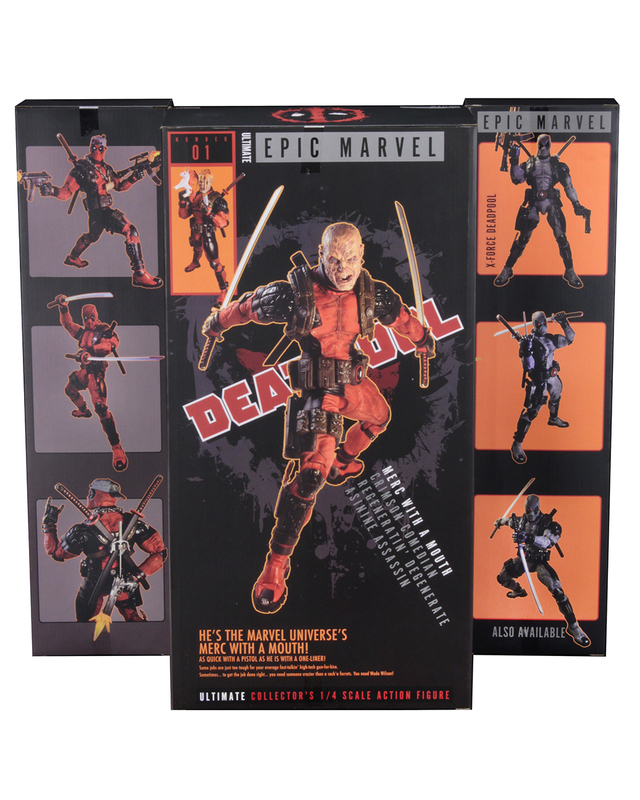 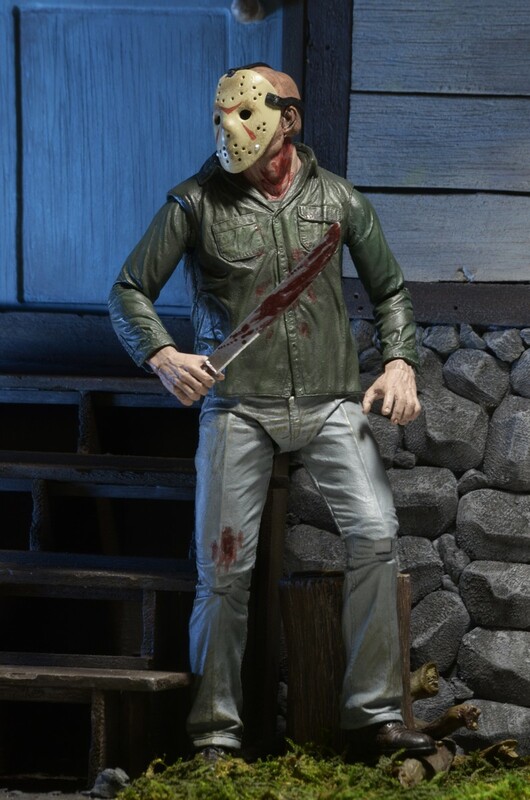 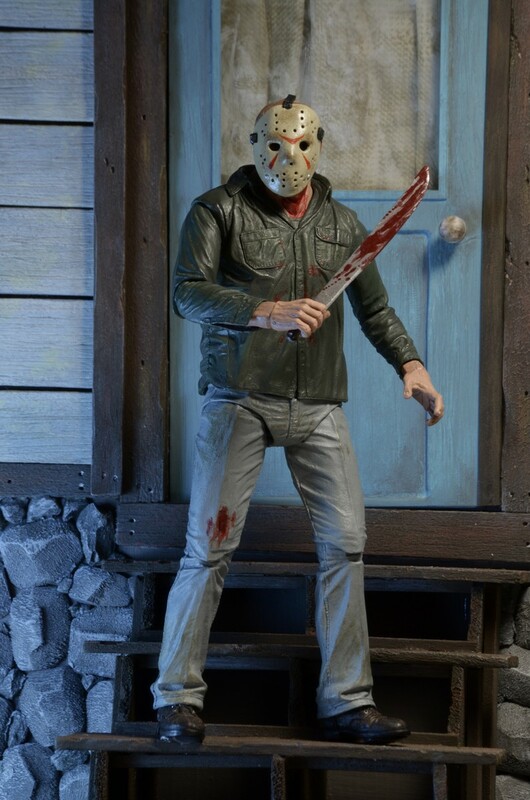 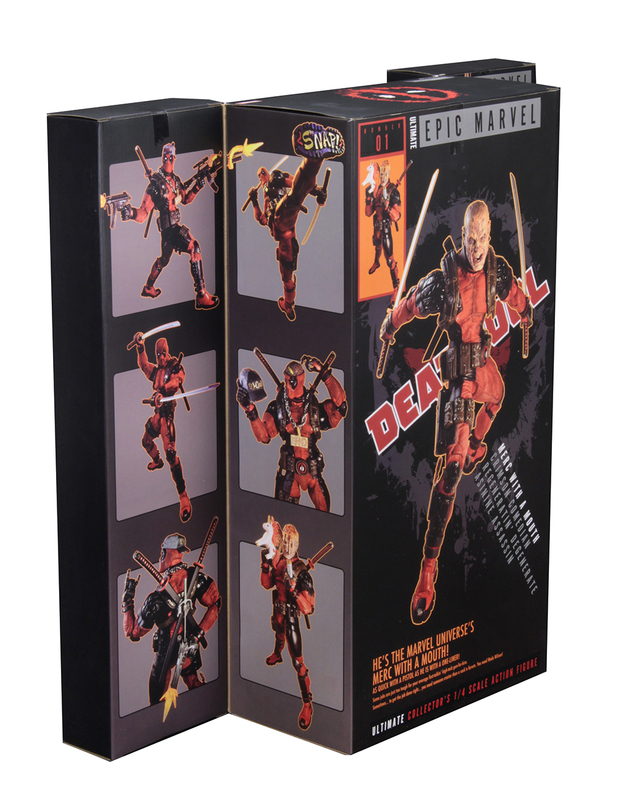 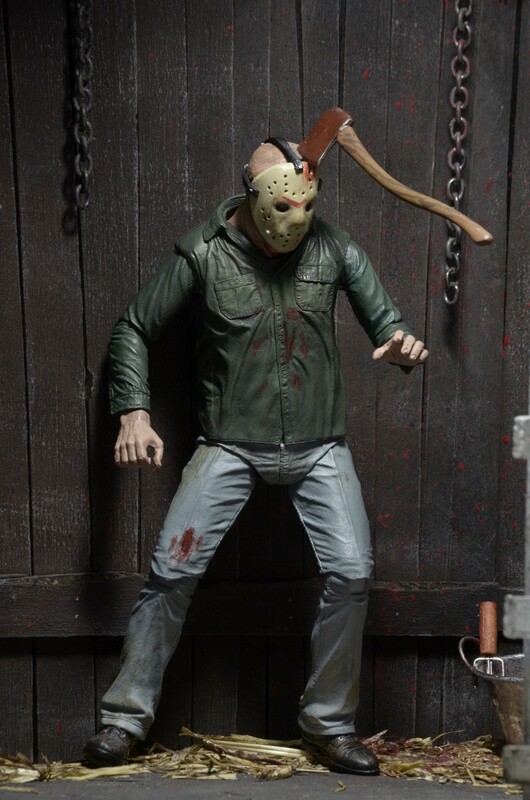 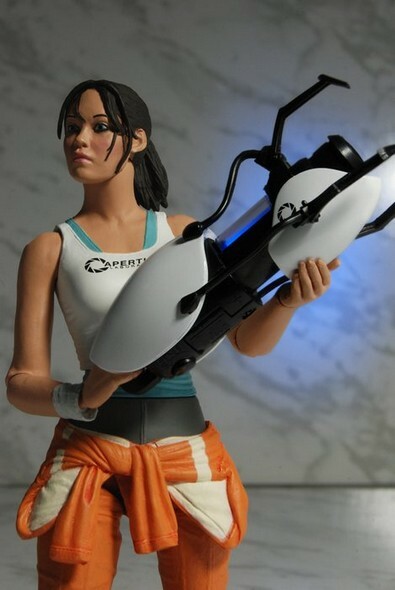 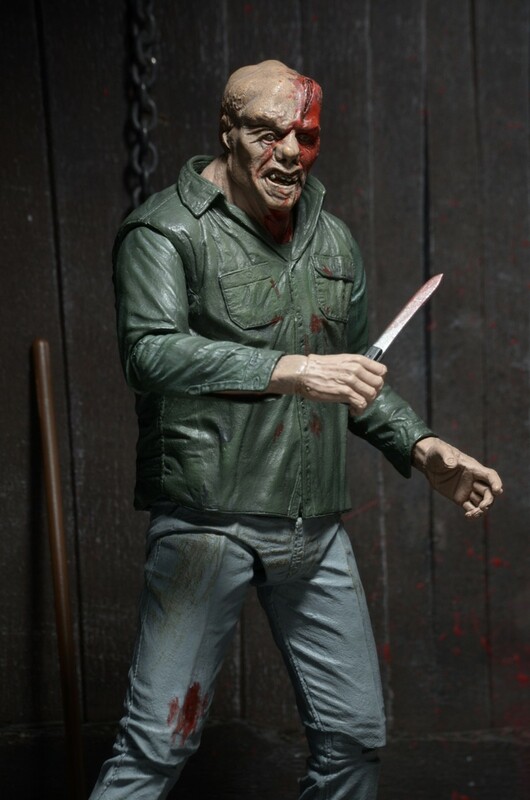 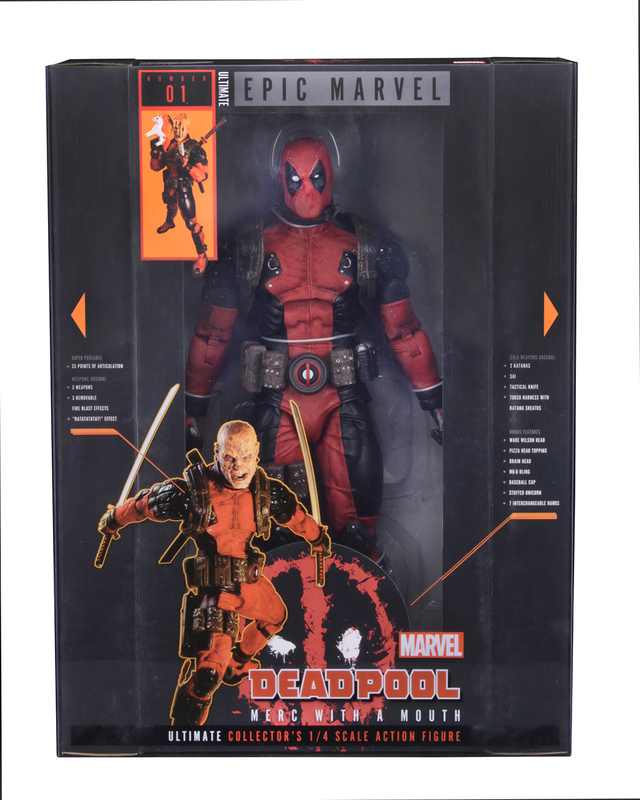 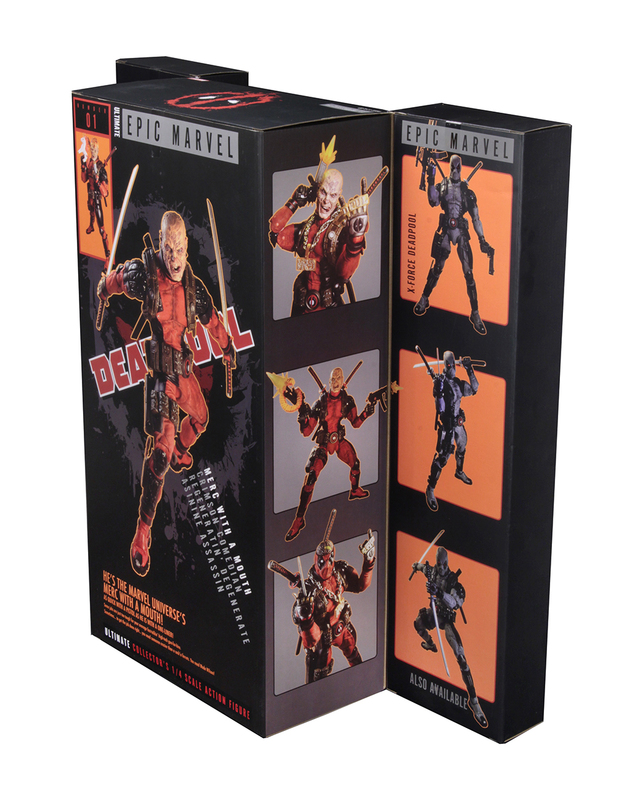 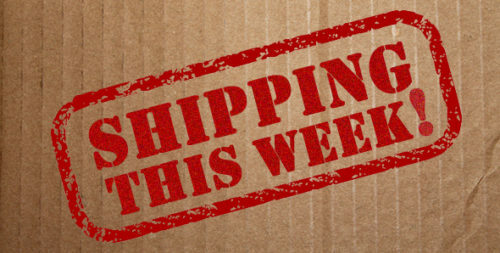 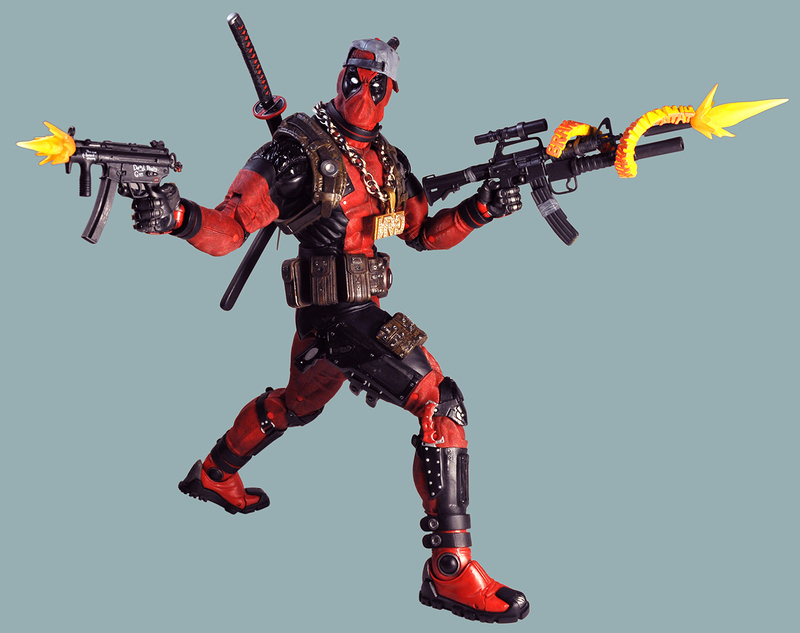 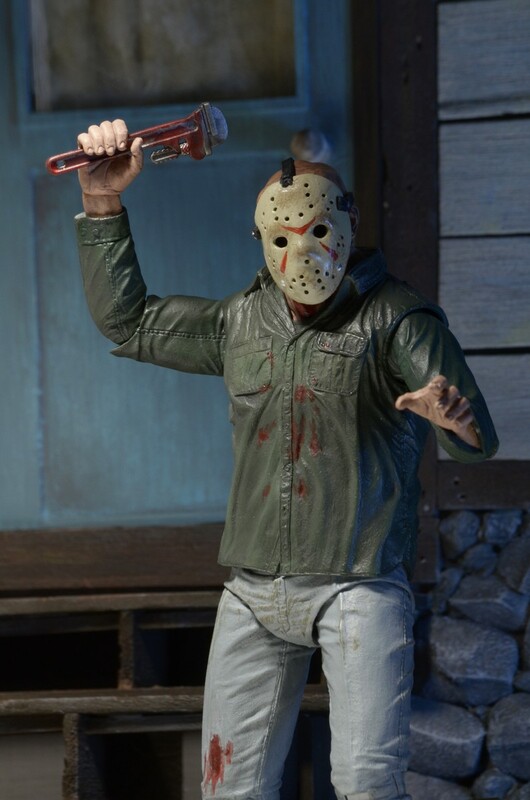 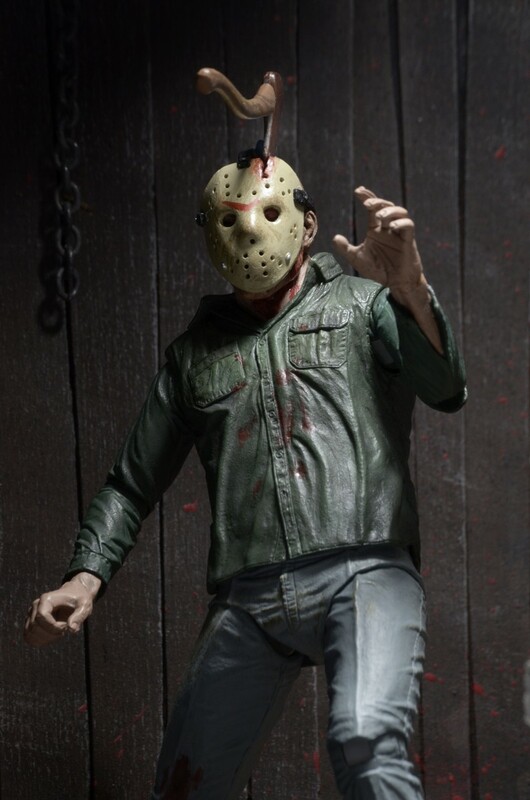 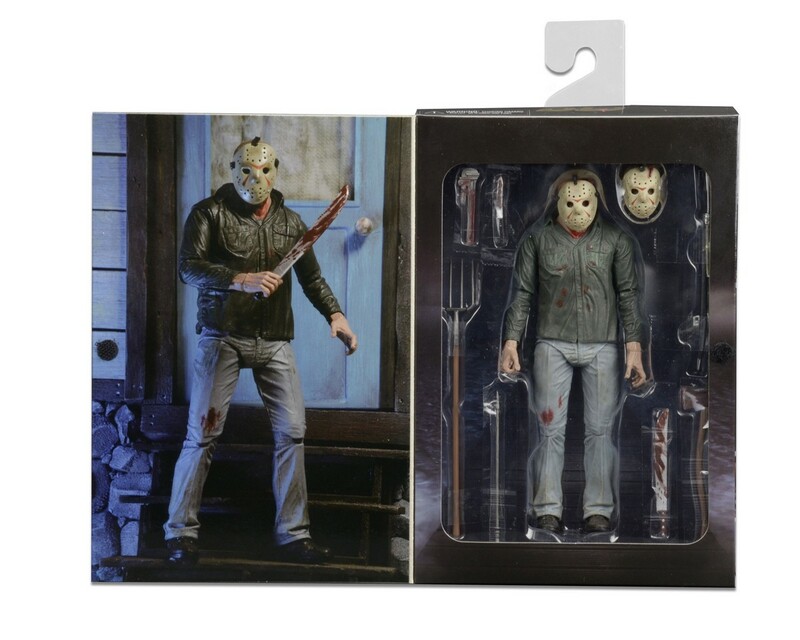 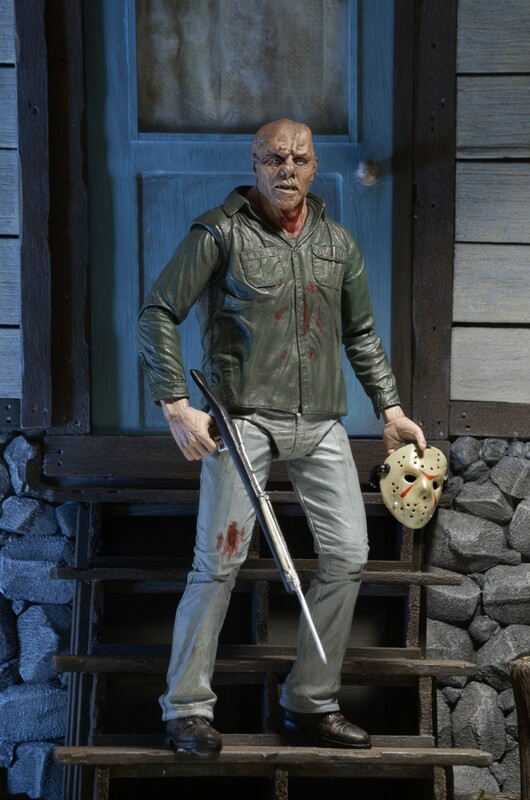 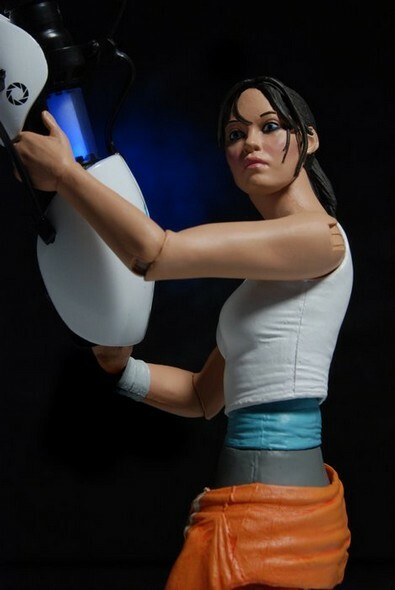 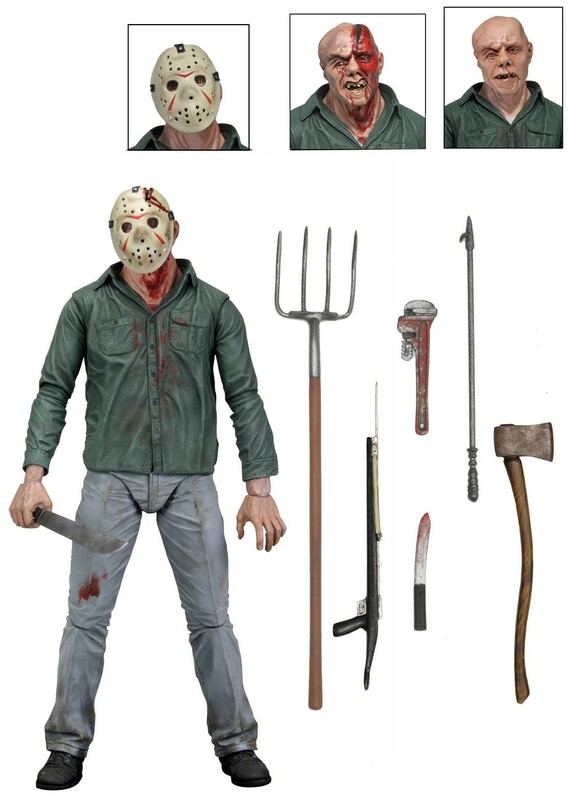 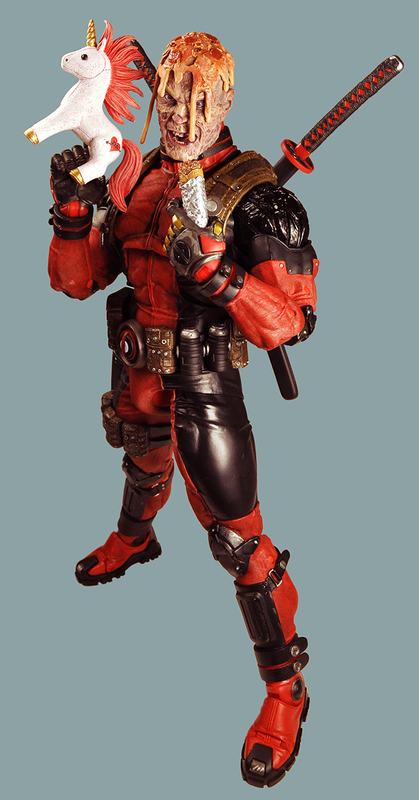 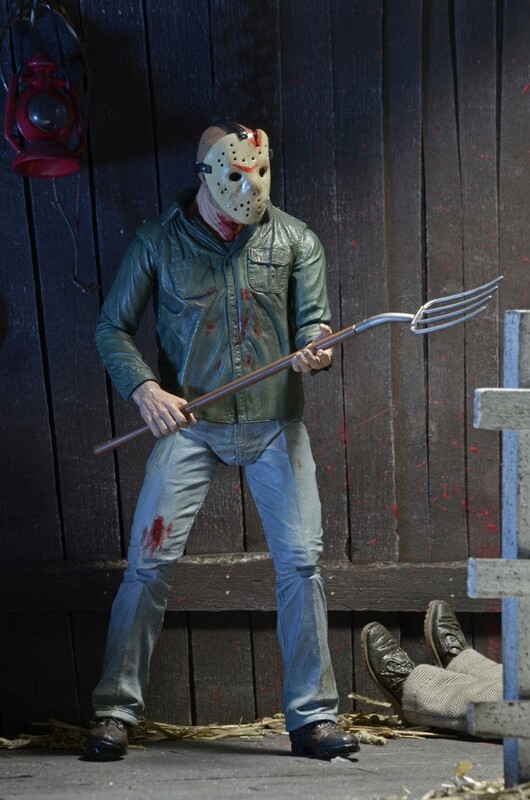 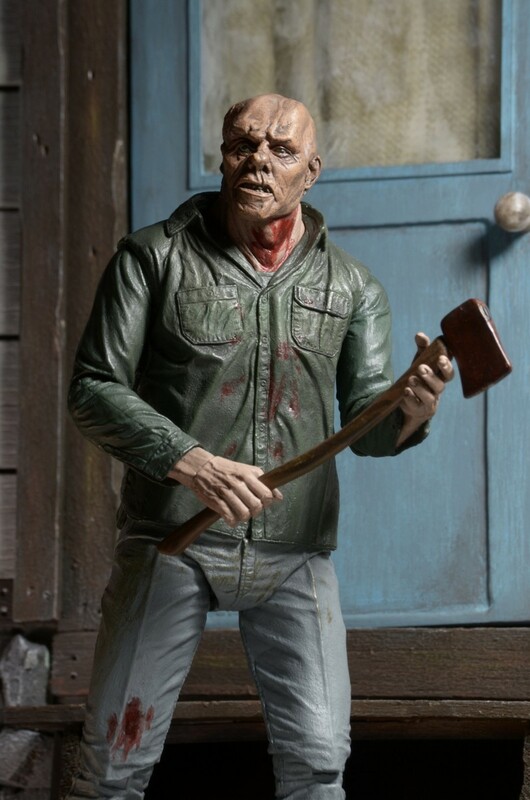 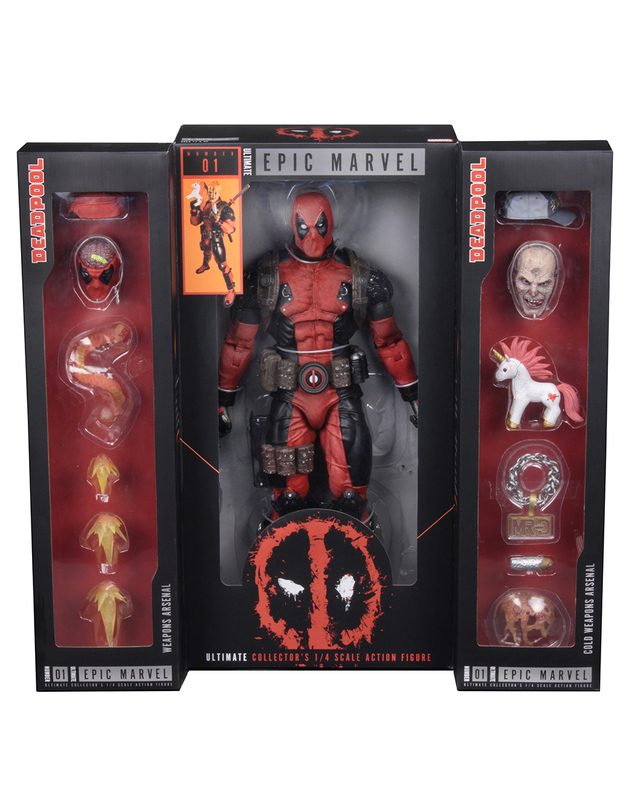 You are here: NECAOnline.com » Licenses » Movies » Friday The 13th » Shipping This Week – Ultimate Pt 3 Jason, Piece of Mind Iron Maiden, Portal 2 Chell, and Ultimate 1/4 Scale Deadpool! 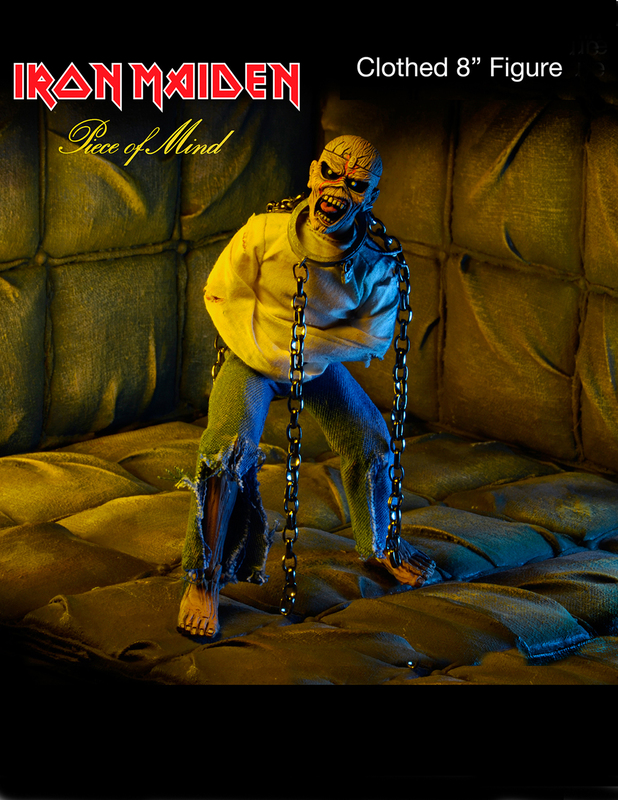 Straight from the cover of Iron Maiden’s 1983 album Piece of Mind! 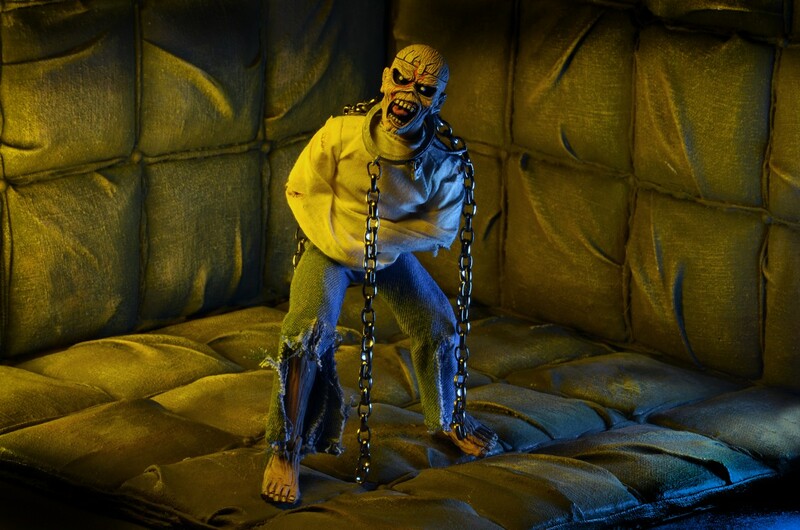 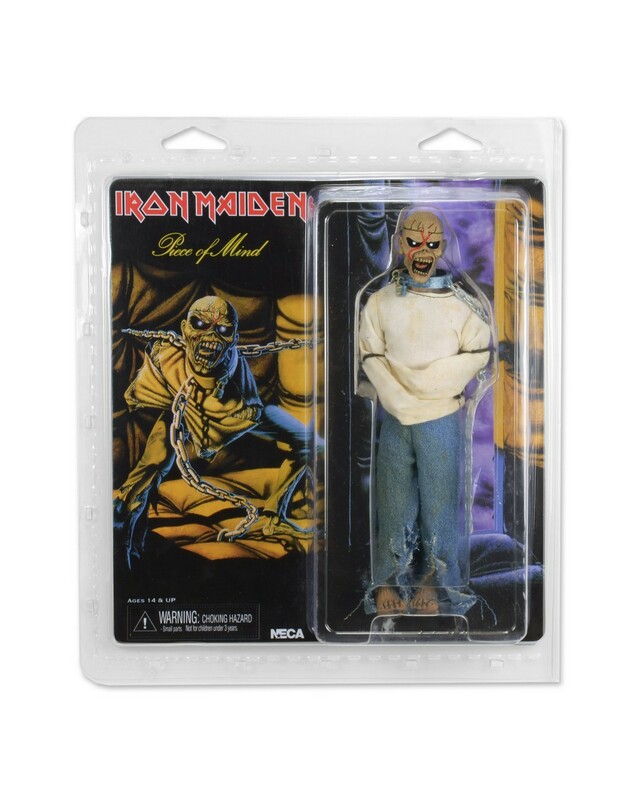 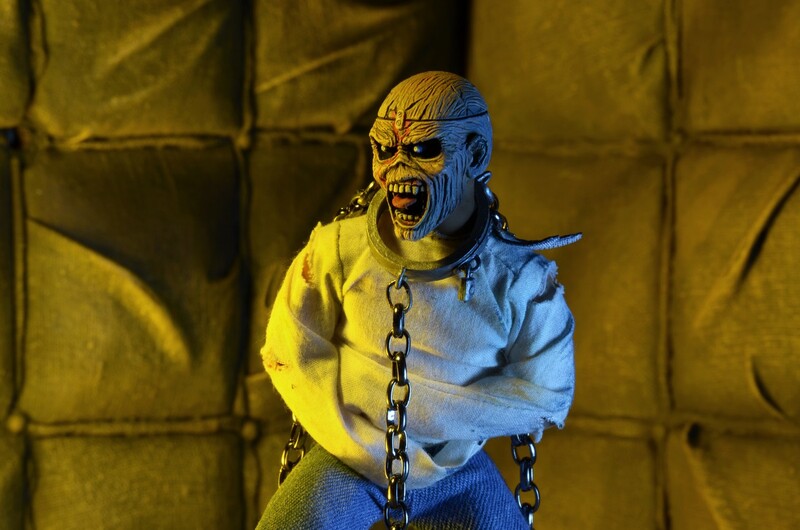 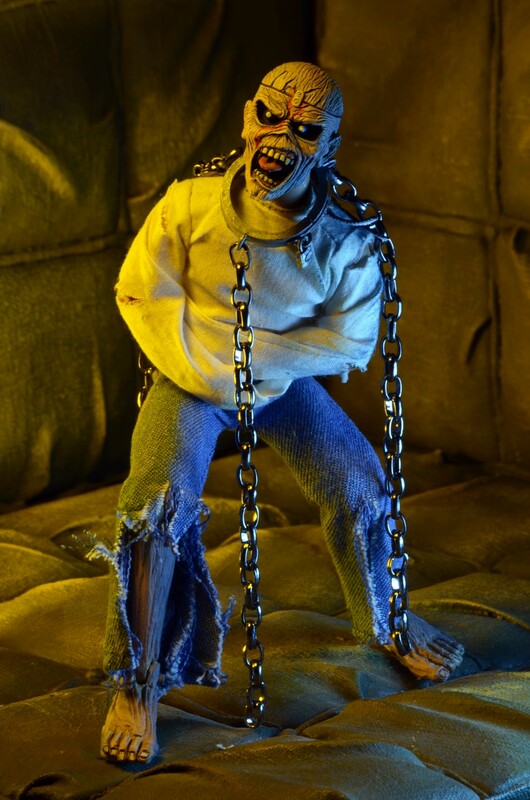 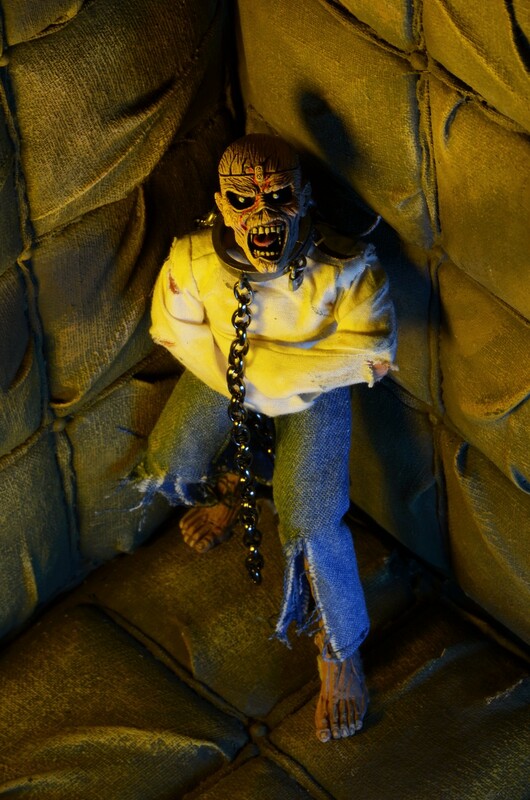 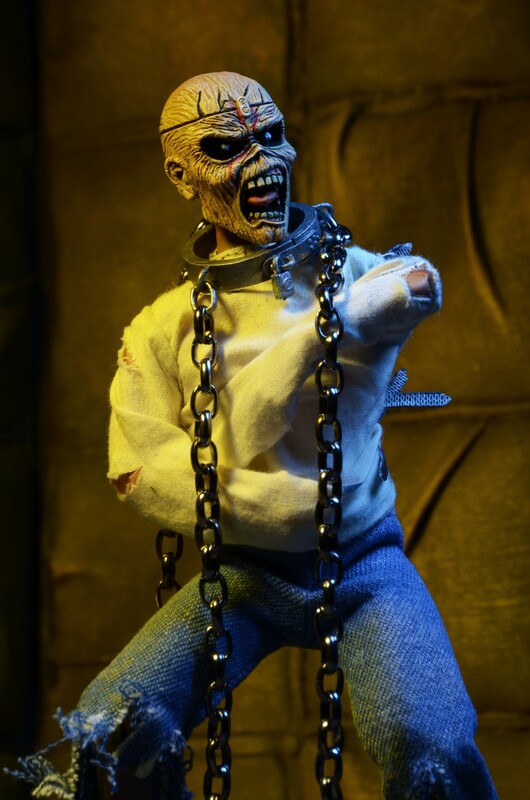 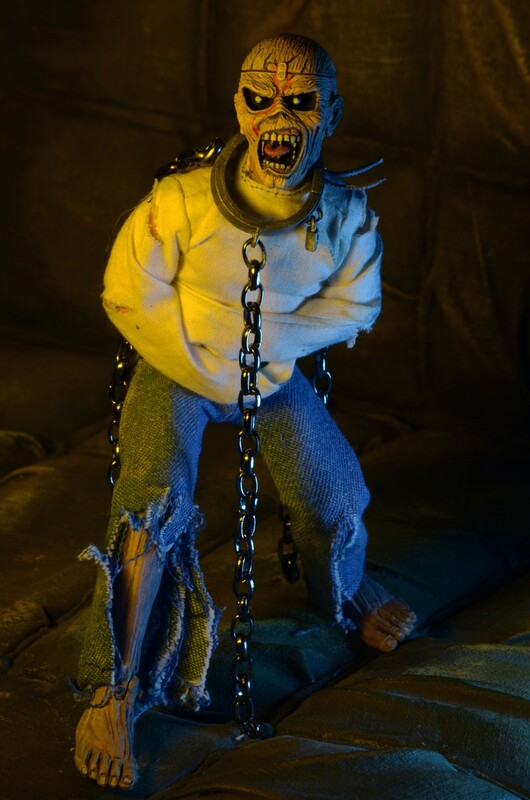 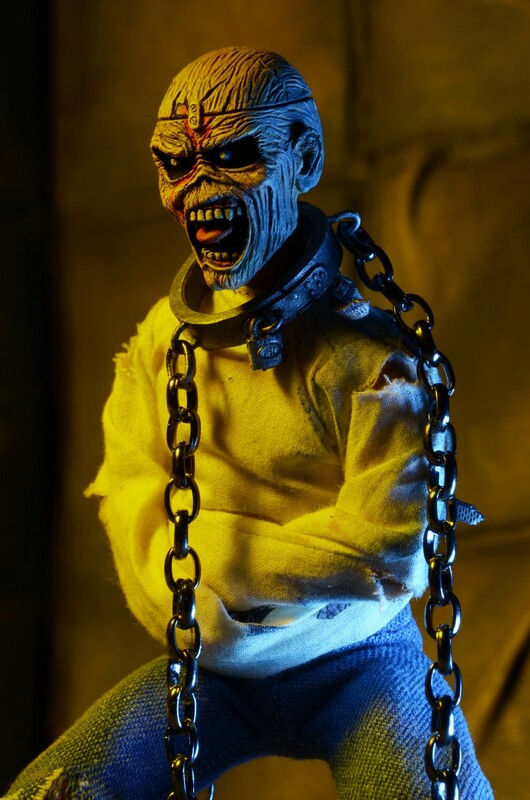 This 8″ tall action figure of classic metal mascot Eddie is dressed in fabric clothing and features real metal chains.